Our brains are far stranger than we think. We take for granted that we can remember, feel emotion, navigate, empathise and understand the world around us, but how would our lives change if these abilities were dramatically enhanced - or disappeared overnight? Delving into the rich histories of these conditions, exploring the very latest research and cutting-edge medical technique, Thomson explains the workings of our consciousness, our emotions, our creativity and even the mechanisms that allow us to understand our own existence. 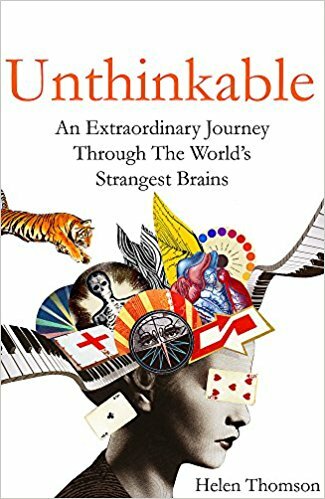 The British Neuroscience Association (BNA) is delighted to give away five copies of Unthinkable by Helen Thomson. What accident led to changes in the personality and behaviour of Phineas Gage in 1848?